Remember a few weeks ago when Samsung was taking a shot at IPhone with their commercial? Well, Motorola is now taking a jab at Samsung. And it’s pretty solid. 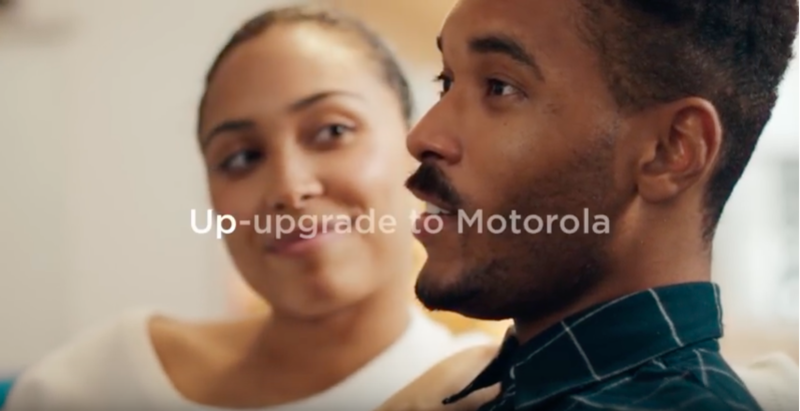 How all these ads influence sales can’t tell but the new Moto looks really cool especially with the Moto mods. Jayriq is an avid reader and tech enthusiast. He also happens to self proclaimed nerd.